On December 11, the People's Council of Dak Lak Province approved the dismissal of Lu Ngoc Cu from the Chairmanship of the People’s Committee and membership of the People’s Council for violating Party rules. 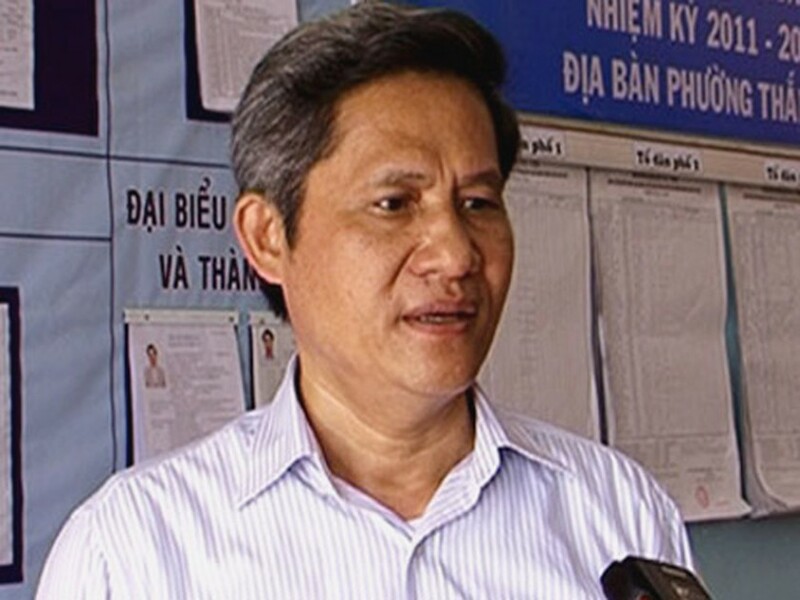 In March, the CPV Central Inspection Committee had sent a disciplinary warning to 55-year-old Lu Ngoc Cu for violating Party rules. Y Dham Enuol, member of Party Standing Committee, Vice Chairman of the People's Committee of Dak Lak Province, has been temporarily appointed to be in charge of the administrative work in the province. The Central Party Secretariat assigned Lu Ngoc Cu to work as an expert in the Steering Committee of Central Highlands’ affairs. Cu had permitted Loc Phat Company to make a survey and set up a rubber plantation in the watershed protection area; assigned the Urban and Environment Management Company to invest in many projects, including the project to upgrade, expand Tran Quy Cap Street, Buon Ma Thuot City, using capital from government bonds (reserve funds for the construction of the Central Highland General Hospital). Cu unilaterally decided to license and allowed a charity fund to raise donations and funds from domestic and foreign institutions; decided to turn the Development Fund into an independent unit and appointed its director without reporting to the Provincial Party Committee or his superiors. Also, Cu borrowed capital from many banks in the province while his wife traded in real estate. Cu did not fully report his wife’s actions to the party organization, violating the regulations that prohibit party members to do such activities.